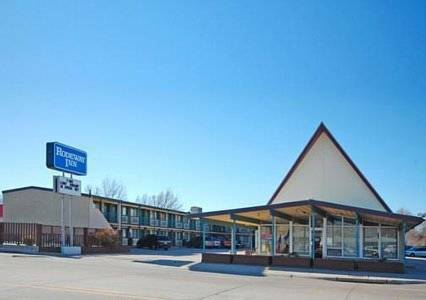 from North Platte here; a tour to a nearby bowling alley like Cedar Bowl Food Court is always cool. 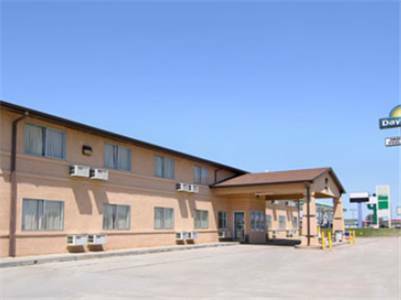 Golf can be played at North Platte Country Club. 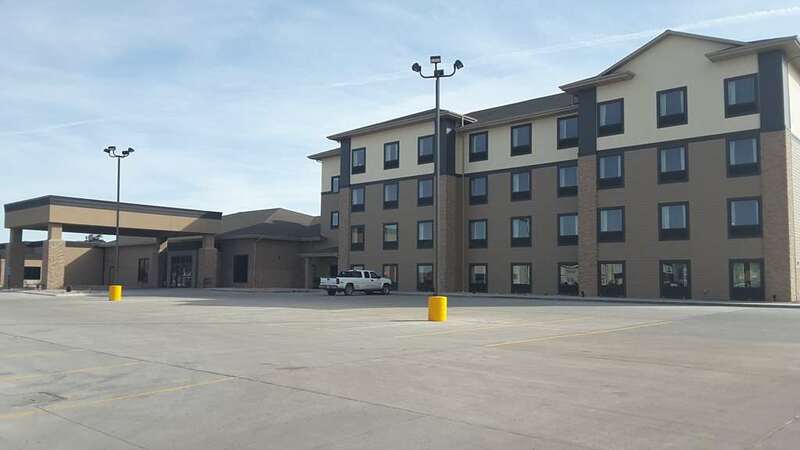 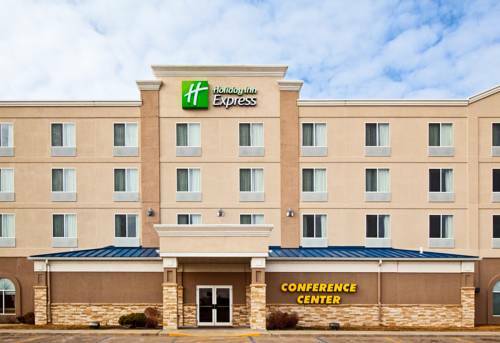 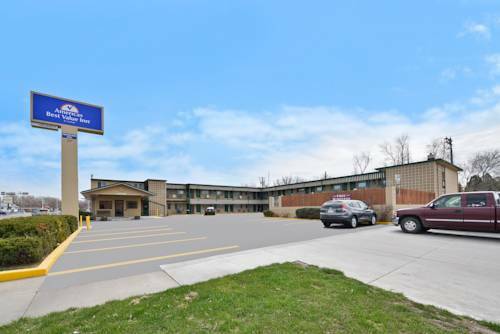 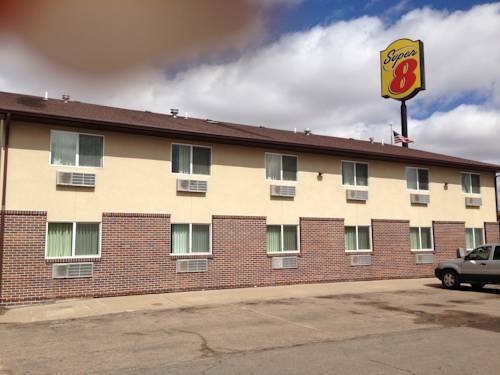 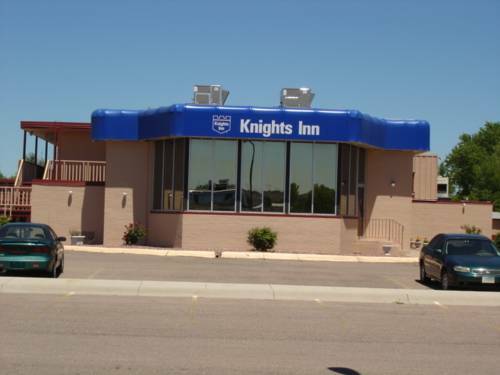 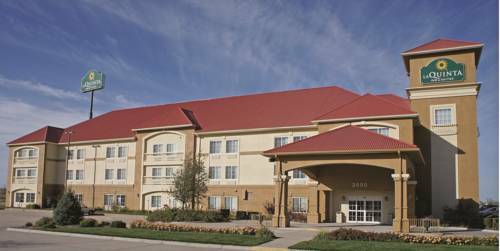 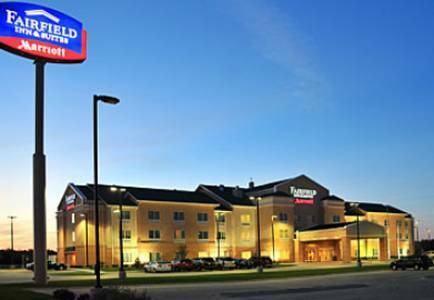 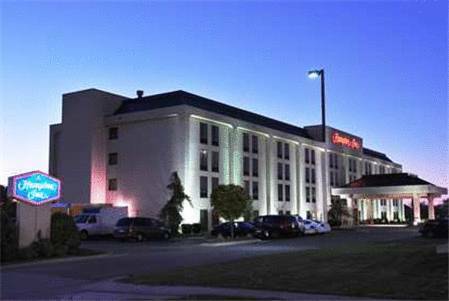 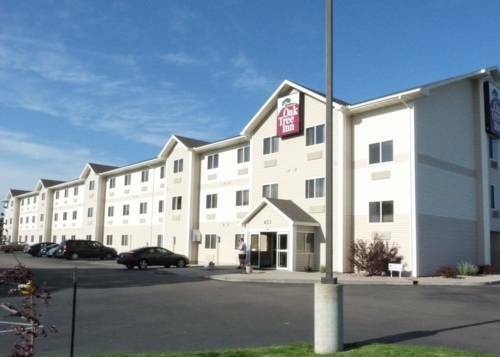 These are some hotels near Travelers Inn, North Platte that can be booked online. 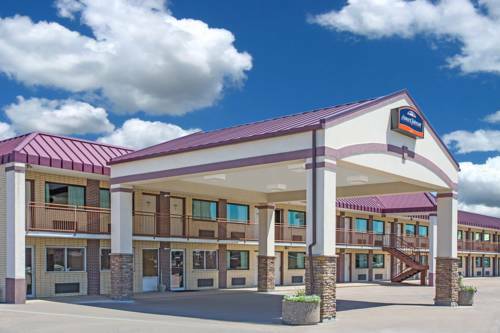 These outdoors activities are available near Travelers Inn.